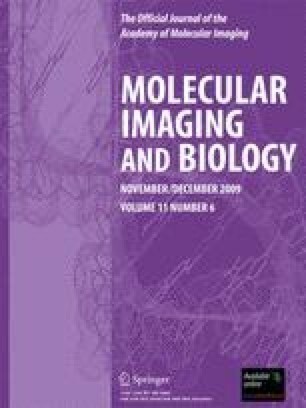 To evaluate prognostic value of integrated 2-deoxy-2-[F-18]fluoro-d-glucose-positron emission tomography/computed tomography (FDG-PET/CT) and correlate histopathological subtype with maximum standardized uptake value (SUVmax) and survival in patients with malignant mesothelioma (MM). Retrospective review of FDG-PET/CT scans, with derivation of SUVmax of FDG-avid lesions, was performed in patients with biopsy-proven MM. Clinical follow-up and Kaplan–Meier survival analysis was performed. Forty-six patients (37 M:9 F; mean age 61 years) with MM had a FDG-PET/CT scan in a 30-month period. Follow-up was available on 44/46 (96%) patients. Metastatic disease was detected in 9/46 (20%) patients on FDG-PET/CT, where 8/9 were previously undetected. Better survival was found in patients without metastases (p value < 0.05). Mean SUVmax of primary pleural lesions in patients with metastatic disease was significantly higher than in patients without metastatic disease (p value < 0.05). Progression-free survival was significantly better in the epithelioid histology group compared to the biphasic group (p value 0.015). Detection of extrathoracic metastases on FDG-PET/CT and nonepithelioid histopathology are poor prognostic indicators in patients with MM.